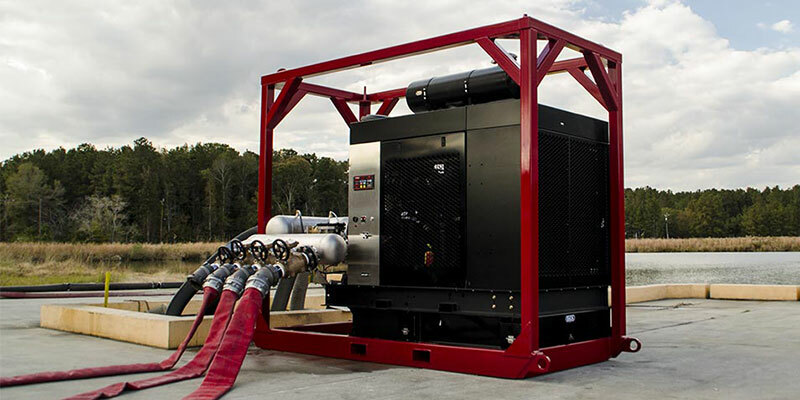 The US Fire Pump line of Skid Pump Units and Mobile Pump Units combine the industry’s strongest materials with a cutting edge pump design to provide reliable big water flow for any situation. Ideal for deployment at an industrial plant, manufacturing facility, or the back of a work boat, USFP Skid Units are custom engineered to meet the exact demands and performance fire departments need for any industry. Available installation on heavy duty trailers provides crucial mobility that may be need for an unexpected large fire incident. 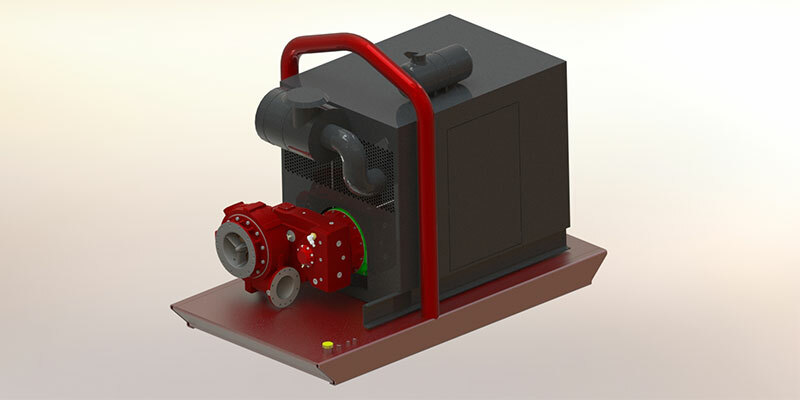 These Skid Units are available with the USFP High Velocity Pump, capable of performing steady up to 6250 GPM. This new fire pump design is the largest NFPA 1901 rated fire pump in the industry and features optimized high water flow through layout and design including a 12” flanged suction inlet feeding an impeller eye, which exceeds 10” in diameter with a discharge outlet of 10”. See all US Fire Pump products here.